This post will tell you all you need to know about the musician career. 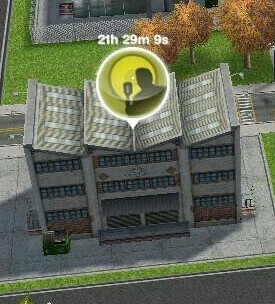 You can now send your sims to work anytime of the day for 7 hours. 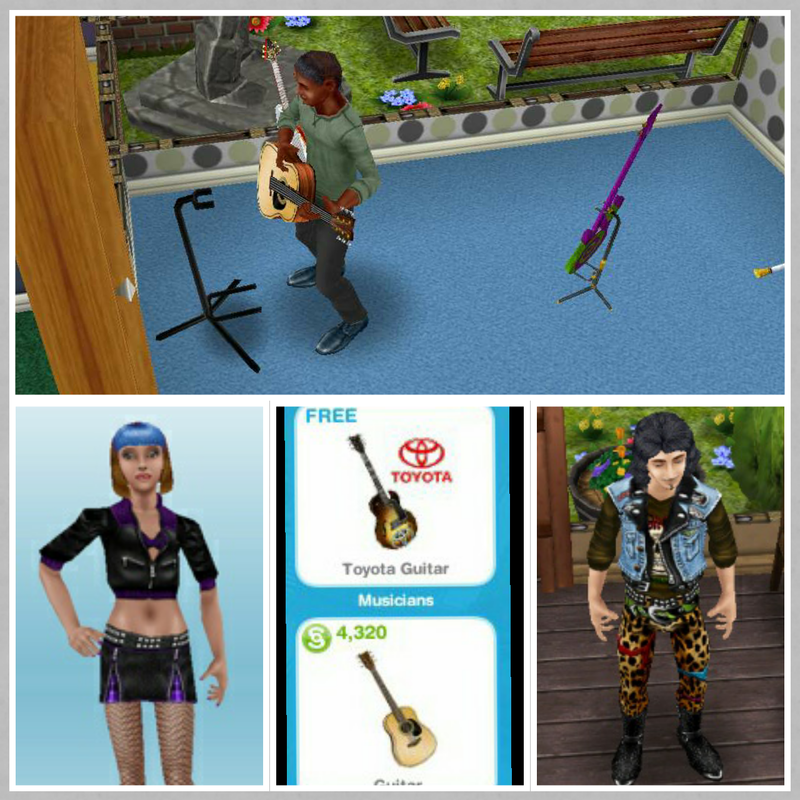 Yes, you can buy guitars from promotions r us, one is free the other costs S4320, once placed in a house you can practice guitar for 3 hours.